Santos has now scored 110 points breaking Stenerud's mark, but if the Receivers found the endzone gotta a feeling Jan would still be # 1! 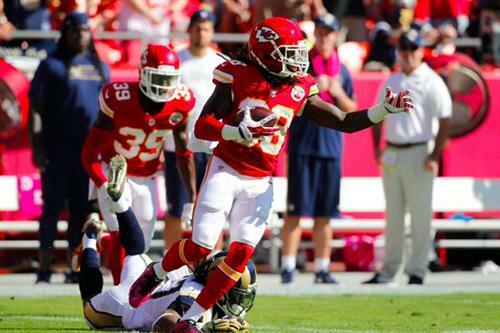 That was the first interception by a Chiefs human since week 8 against St. Louis. 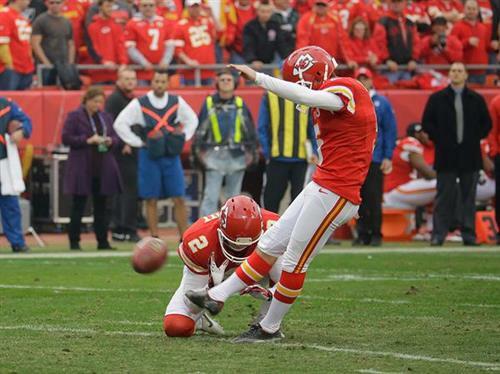 #Chiefs kicker @cairosantos19 has broken Jan Stenerud's rookie record for most points in a season. Cairo Santos just broke Jan Stenerud's rookie record for points scored (102). I owe the kid an apology. Daniel at halftime. .13/17 117 yds..
Can't wait until the Chiefs make the playoffs, run the table and set up the ultimate Gannon / Grbac decision with Alex and Chase. Can't wait until the Chiefs make the playoffs, go on a run then have the ultimate Gannon / Grbac decision w/ Alex / Chase in the Super Bowl. Bowe fumbles, Kelce recovers. Touchdown #Chiefs. #Chiefs begin the 3rd quarter with the ball at the 25-yard line. 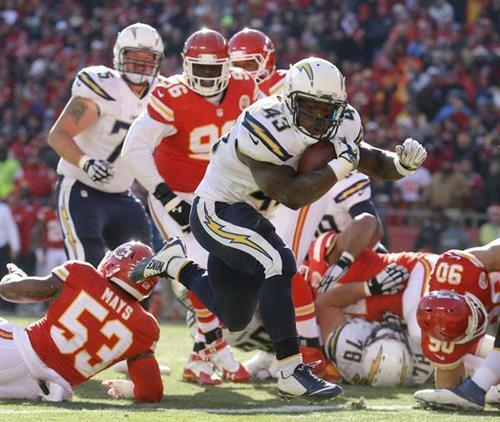 Jamaal Charles rushes for 12 yards on first down. 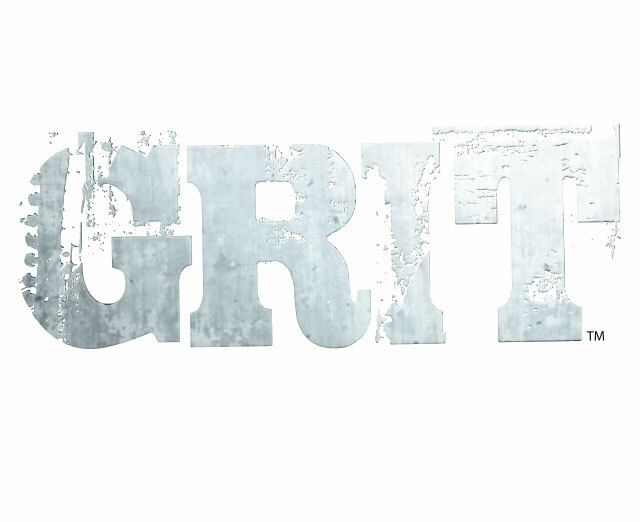 Dusty drops it at the 4-yard line ... plus a penalty on San Diego.